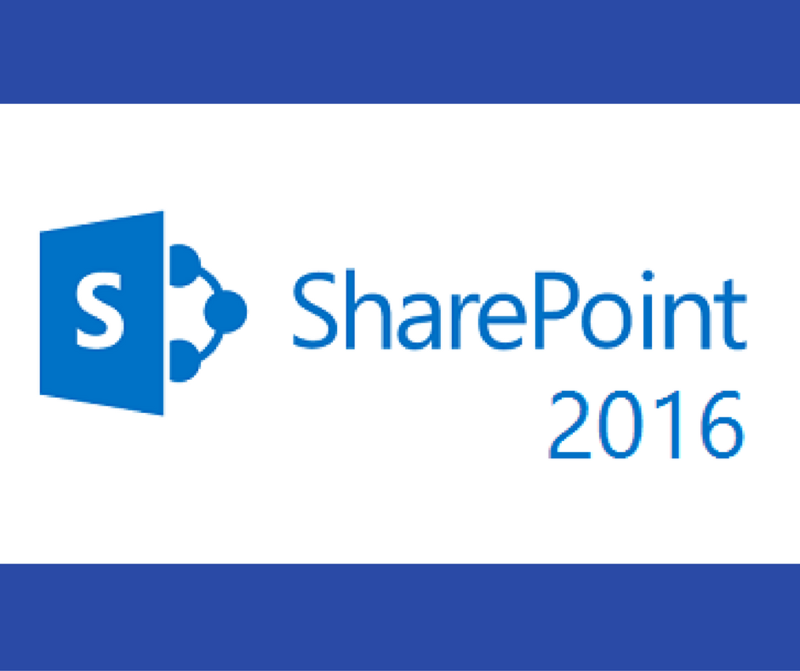 I am sure IT professionals working with Microsoft Technologies would need no introduction to SharePoint. However, for the ease of our non-technical readers let us first introduce the concept of SharePoint. SharePoint is a Microsoft product which was first introduced in the year 2001 as a web based application with the primary functionality of document management and storage system. The most striking feature of Microsoft SharePoint is it’s highly configurable nature that can be molded to suit the diverse business requirements of organizations. Since the year 2001 when Microsoft first introduced Share Point as a business application tool there have been a number of successive versions released by Microsoft the latest being Share Point 2016. 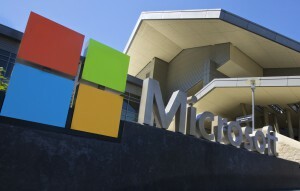 Traditionally Share Point has been bundled with Microsoft Office 365(however it could also be purchased as a standalone product), with the latest version Share Point 2016, Microsoft has made conscious effort to restrict the functionality to be more of a “Document Management tool” and has migrated other “Collaborative features”, “Enterprise Search”, “Social Media” to Office 365 offering through applications such as Office Graph, Delve, and Yammer. Although Microsoft has made efforts in making Share Point a cloud-based offering, it is fully aware of the compliance and data privacy needs of the enterprises at large and hence has regularly worked on providing an “On Premises” version of Share Point as well. Enterprise Content and Document Management which allows the organizations to store, retrieve, archive, track, manage and report on it’s electronic documents and records. Share Point intranet is a tool through which the organizations can manage their internal communications and information in a more centralized manner. Share Point is used by the enterprises as a Collaborative software for their business requirements such as Project Scheduling, Project related document storage, social collaboration etc. Custom built applications is a feature of SharePoint which empowers the developers with integration into corporate directories ensuring security and data privacy. 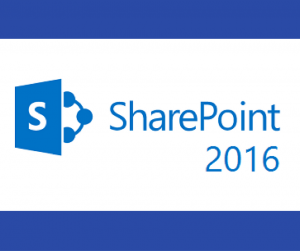 So what’s new that Microsoft has introduced in it’s latest version of Share Point 2016? App Launcher: – Share Point 2016 introduces App launcher with a better and enhanced UI which matched the User Experience of Office 365. There has been a significant improvement in the speed and performance of this latest version of Share Point 2016. Enhance security measures through MinRoles, wherein Administrators can install and govern the roles they want to install on Share Point servers. There is a near doubling of the maximum size of the files that can be uploaded to the servers. Previously it used to be a maximum of 2 GB, which has now been almost doubled to 10 GB. With the upgrading of hybrid options, there has been better integration with Office 365 tools such as Office Graph, Delve, Sway, Yammer etc. Bitscape Infotech is a global IT solutions company which specializes in delivering business solutions based on Microsoft Technologies. 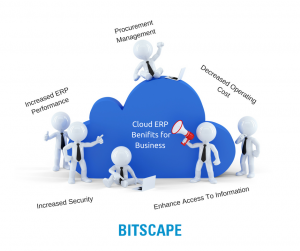 Bitscape has been a Microsoft GOLD partner since the year 2004 which is a testimony that we understand Microsoft technologies and it’s usability in business applications better than most in the industry. Certainly, Microsoft Share Point 2016 is one of our core offerings and we have a dedicated team of extremely well skilled Share Point professionals who have successfully delivered Share Point solutions to our esteemed set of clients. Bitscape has helped enterprises of small, medium and large scale in leveraging the power of Share Point technology and efficiently manage a host of their functionalities such as Document management, Web Content management, Records management, workforce management etc, and hence transform them into scalable enterprises. The weather is changing in the space of ERP, with the advent of enterprise CLOUD technology, changing customer requirements and most of all digitization of office spaces means the Software service industry giants have to change their approach in order to sustain. Most of the organizations today be it large corporations or small and medium enterprises rely on Enterprise Resource Planning (ERP) softwares to help itself in better aggregation and management of data between it’s various departments. However traditional ERP softwares till now were housed within the local server if the company which was housed in it’s own premises and it certainly involved a huge cost in updating them and maintain them. This is where the concept of CLOUD based solutions which are also referred to as SaaS (Software as a Service) has proved to be a boon for the organizations at large. As the name suggests Cloud ERP solutions are stored on a server which is owned and maintained by the company which is offering Cloud based services such as Microsoft. This goes to say that software solutions are stored and operated from a Cloud owned by the service provider rather than a proprietary server infrastructure. At the core of Cloud-based services lies it’s immense flexibility in the terms of data sharing across multiple departments within the organization ensuring data security and privacy. This means the employees belonging to different departments can access the data on a need to know basis rather than the entire database being freely accessible to everyone within the organization. Not to mention the advantage the companies get in uploading, modifying and accessing the data in REAL TIME via the cloud from any device which is connected to the Internet from anywhere in the world. Microsoft has been a world leader in providing Cloud based ERP solutions to the organization world over through it’s SaaS service called Microsoft Dynamics Enterprise Resource Planning. 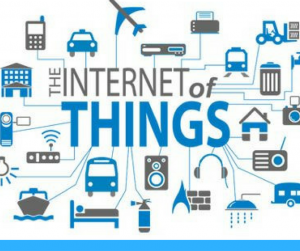 It empowers the organization to connect and manage the different divisions of business such as Operations, Human Resources, Finance, Supply Chain etc in real time from anywhere in the world in real time only through a handheld device connected to the Internet. Bitscape Infotech, a Microsoft Certified GOLD Partner since the year 2004 has been into the business of delivering enterprise solutions which have shown quantifiable results for organizations of varied magnitude. Bitscape Infotech is into the business of partnering with the organizations engaged in different business verticals in their journey of Digital Transformation. Bitscape understands that the challenges face by each business model is vastly different from another and hence has developed it’s expertise in delivering “Custom built Solutions” for it’s varied client base. We have worked with some of the most reputed names in verticals such as Manufacturing, Healthcare, Retail, Pharma to name a few in streamlining their IT processes and resolving their challenges thereby achieving their ultimate goal of increased productivity, ideal human resource utilization and most importantly optimizing their COSTS. Our core offering of CLOUD services also called as SaaS (Software as Service) is designed with the sole aim to empower the organizations to better manage their data, coordinate efficiently between various departments and thereby take prudent business decisions which would meet the ultimate goal of making the organization LEANER and more efficient. And yes, this all certainly means that the organizations have no longer to worry about investing in server infrastructure, servicing and maintaining them and any other additional costs that may be involved. Not to forget Bitscape guarantees your “DATA SECURITY AND PRIVACY” at the same time ensuring data access flexibility from any part of the world. One of the key challenges faced today by Global Pharma companies is their shift of focus from “Mass Drug Production “catering a large section of the market to “Niche buster drugs” which focuses on a well-defined targeted audience. 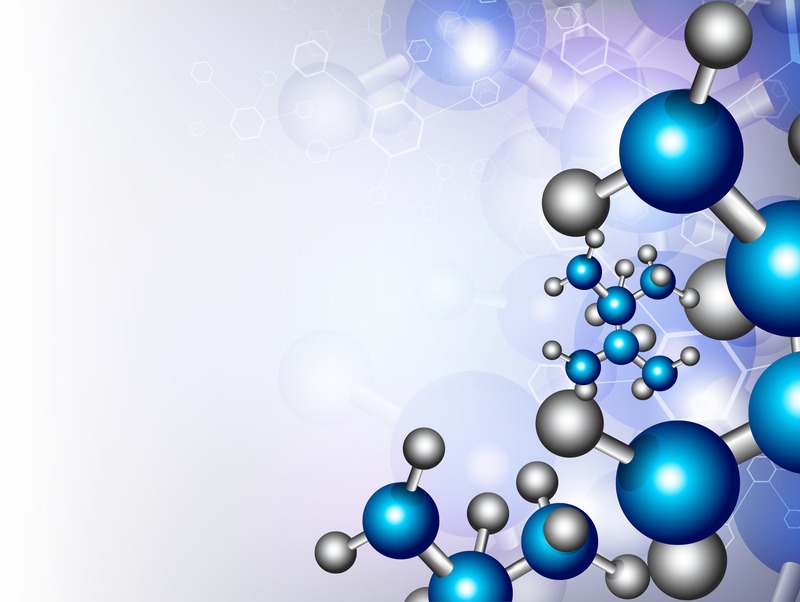 So, this means there is also a challenge in how to position these “Niche drugs” in the market so that they catch the attention of the focused group of customers thereby translating into sales for the Pharma companies. It is well-known fact in the pharma industry that the SALES of specialty pharma drugs is increasing while the revenues from the commonly prescribed drugs are declining. Pharmaceutical marketers are well aware of this new trend and are also quick in responding to this new marketing challenge by embracing the “DIGITAL MARKETING CHANNELS”. It has been proven that unlike the traditional “Direct to Consumer” media marketing is not yielding desired returns on the money spent in comparison to the “digital marketing channels” which require far less amount of marketing spend and is a very target oriented approach. The ROI for “Traditional Marketing” is approximately in the range of 2:1 to 4:1 whereas the ROI for Digital Marketing is far higher at 5:1. Pharma companies across the globe are aware of this changing dynamics and are making sincere efforts in increasing their Digital spending. According to a couple of research reports “Health Care Digital Advertising” is expected to reach 1.3 billion $ by the end of 2016. Furthermore, Pharma Industry faces a vast amount of regulatory and compliance challenges than any other industry vertical which is largely dependent on the regulatory framework of the region they are operating in. 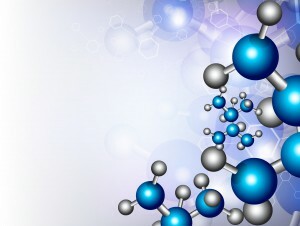 Pharma industry though is technologically adept, they still lack the competence and the resources required to assist them in positioning them in different markets adhering to the local compliances and regulations. We at Bitscape have been involved in addressing the key IT issues faced by businesses of different verticals for more than a decade now and Pharma sector has been our forte. We specialize in providing Custom Built Digital solutions which are industry specific and adhere to the regulatory and statutory compliances of the regions across the globe. We are a Microsoft Certified GOLD Partner since the year 2004 and have been well recognized as a trusted IT partner for organizations of international repute. We have helped businesses in their journey of Digital Transformation by delivering business solutions that have given quantifiable output. We specialize in Microsoft Technologies in implementing business solutions which have been well accepted across the industries. We have helped organizations to build their “Brands on the Web “and send their message to the targeted end customer thereby creating more value in the terms of sales and simultaneously keeping a check on their marketing spends. 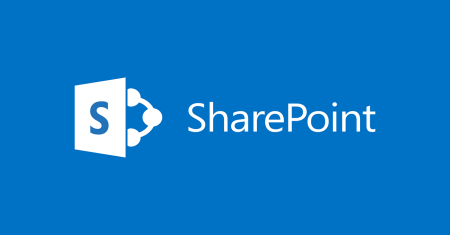 Keeping in line with the announcements made during the month of May in the event “Future of Share Point” Microsoft has begun rolling out the first set of changes which allows the users of SharePoint and One Drive to copy and move files between them. This change will facilitate the users to create the content for Business inside One Drive and publish the final version of the content to a wider audience on the Share Point site. Microsoft has unveiled their future vision for Share Point which is a flexible web based platform enabling the businesses and users to communicate in a secured private environment, share data and manage workflows. Furthermore, Microsoft in an effort to enhance the user experience (UX) has revamped it’s offering through Share Point mobile apps, redesigning their Share Point homepage and integrating it with mobile apps. We at Bitscape understand this new vision of Microsoft Share Point like no other and are constantly striving to help businesses around the world to comprehend these changes in a way that can increase the efficacy of their businesses in the terms of productivity and costs. Bitscape has been a trusted Microsoft partner for three consecutive years having won the Microsoft Partner of the year award as recently as 2014. We at Bitscape believe in delivering value to each of our customer by firstly understanding and identifying their pain areas and only then addressing the issues by proposing a solution from a wide range of solutions which would ensure the desired business outcome. Bitscape prides itself in having a robust competency in delivering Microsoft Share point solutions to it’s global and domestic clients spread across business verticals. The new vision of Microsoft Share Point has been well interpreted by the expert team at Bitscape and how it can be woven into the business requirements of the businesses. We at Bitscape believe that the changes introduced in Share Point by Microsoft and which were rolled out on yesterday August 11,2016 would only ease the process of moving/copying the files between OneDrive and SharePoint making the process relatively hassle free. This new feature also intelligently provides suggestions to the user of the probable locations where the copied file could be moved thereby reducing the burden of remembering the path and final destination of the file to be moved. However there has been a notable restriction related to the size of the file that can be transferred. Microsoft has put a restriction on the maximum size of the file per copy operation to be at 50 MB that can be moved between One Drive and Share Point. Microsoft will increase the limit of the size of the file (currently at 50 MB) that can be moved. Enabling the user to Copy files among Share Point team sites. Permitting the users to move and copy files between Share Point team sites as well as One Drive Sources. There is little doubt in the minds of the programmers that Machine learning also commonly referred to as Artificial Intelligence (AI) would bring about a tectonic change across industry verticals and the way businesses would benefit by leveraging their capabilities. Microsoft has already realised the potential of Machine learning and is making sincere efforts in utilising it’s weight to help businesses in sectors such as education, agriculture, healthcare, fraud detection, public services and even sports to increase their productivity. Microsoft has very recently unveiled a unique platform which uses Machine learning (Artificial intelligence) that will help the sports administrators in predicting the cricket scores more accurately even when the cricket matches are affected by weather conditions. Besides prediction of match scores accurately sports administrators can also use this new platform for managing a host of other sports related activities. This cricketing platform uses Machine learning where in it allows the programmers to include multiple parameters such as playing conditions, weather, nature of the cricket pitch and ground skill level of the batsmen and bowlers so as to predict the match scores more definitively and accurately. According to Microsoft the power of Machine learning is immense and it can be utilised effectively for the sports industry for not merely predicting the scores of the matches but also predicting other match related eventualities such as monitoring real time player conditions on the field so as to be prepared for any sort of eventualities such as player injuries also. Apart from the sports industry Public Services sector and Agriculture also form a key area for Microsoft to utilise Machine learning capabilities. Microsoft has recently entered into a deal with the Andhra Pradesh government to use Machine Learning to analyse and predict the school drop outs rate and reasons and take necessary preventive measures. Similarly, in the month of June Microsoft partnered with International Crops Research Institute to develop a “sowing app” that provides crucial information to the farmers related to the reasons for crop failures and their preventive actions and methods to increase the crop yield. Microsoft continues to believe in the capabilities of Machine learning (Artificial Intelligence) and would strive to help the businesses in Public and Private sectors to increase their efficiency and thereby their productivity. What’s new in Microsoft Windows 10 anniversary update? 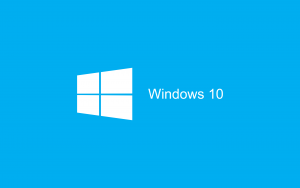 Microsoft has been generous enough to it’s Windows 10 customers in offering them some notable change of features in it’s biggest update also dubbed by many as “Anniversary update”. This update brought in by Microsoft touches every corner of Windows 10 and it includes a number of noteworthy features than those included in the last November update. So let’s check out these significant changes that Microsoft brings about in Windows 10 through this “Anniversary update”. Undoubtedly Cortana is the one which has got significantly changed. Microsoft has continued to strengthen Cortana in the terms of what all it can do. It is quite clear that in this world of increasing competitiveness with so many tools available such as Siri, Alexa, Google Now and whole bunch Microsoft wants to make Cortana an undisputed leader in the tools of “personal assistant”. This time around Cortana is functional even while Windows 10 screen is locked and it can transfer stuff such as your messages, notifications etc to your mobile device. It is needless to say that Cortana is available on all other mobile platforms and is not just restricted to Windows platform which makes quiet a versatile tool. Cortana can even analyse syntactically a constituent sentence and do the stuff which it thinks you may need in future. For example, it would automatically analyse if two appointments in your calendar overlap each other and give you an intimation regarding the same, or it will alert you have a scheduled lunch for the day to book a table well in advance. In simpler terms Microsoft is making every effort to make Cortana an increasingly “Proactive” tool. Finally, the much anticipated requirement of Windows 10 default browser “Edge” has been fulfilled in this anniversary updated rolled out by Microsoft. Edge will finally start supporting browser extensions in the similar way other browsers support. Microsoft has added one more layer of security by making Finger Print sensors enabled Windows Hello support Windows app as well as Microsoft Edge. This will make your logging into the apps and websites more secured and will not remain just restricted to Windows. In between all the developer hush Microsoft has introduced something very big for the developer community at large and that is a true “Bash shell” in Windows 10. It is a full-fledged Ubuntu command line running natively right into the Windows which has been built solely for the developer fraternity. It comes loaded with apt-get to download command line binaries and built in tools which you would normally expect from a Linux shell. 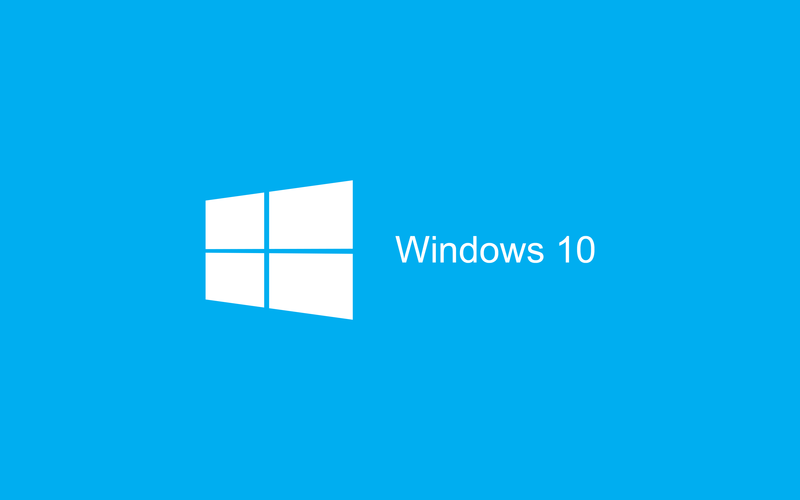 Over and above stated most noteworthy features that have been doled out in the “Anniversary update” of Windows 10 there are a host of other significant and visible changes made by Microsoft. The Start menu has been redesigned. Task View gets visible improvements. The Lock Screen has been improved. Windows update has become more considerate of your timings. The Action Centre has become more Convenient and Customizable. Apps will automatically take over when you visit their respective websites. The list is quite large and certainly Microsoft has made a full hearted attempt in overhauling Windows 10 through this much appreciated “Anniversary update”. So Tech bloggers, reviewers, developers, testers and of all the End users should certainly laud the efforts made by Microsoft in enhancing the Windows 10. 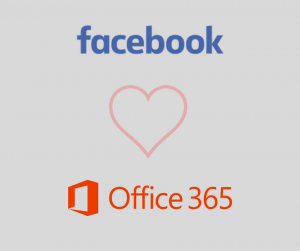 Why Facebook considers Office 365 an important platform for it’s business? Not so long ago, precisely on July 12 ,2016 at the Microsoft Worldwide conference held in Toronto Canada, Tim Campos CIO of Facebook was quoted as saying “Microsoft got cool again”. This quote coming from the CIO of Facebook was in reference to the recently inked deal between Facebook and Microsoft where in Facebook agreed to use Microsoft Office 365 for it’s 13000 employees spread across the world. So why did Facebook choose Office 365 platform over a host of other available Cloud platforms. According to Facebook CIO from now onwards 13000 Facebook employees spread across the globe will be able to work in an efficient and collaborative way. Facebook is known for providing a great amount of flexibility to it’s employees in the respect to the place and the way it’s employees choose to work. In other words, Facebook employees collaborate everything online sitting at different corners of the world and Office 365 will only help them to achieve their goal of flexibility. Office 365 will enable the employees at Facebook to access the files, data and other relevant information over the web, mobile and across various platforms wherever they need it in a more secured environment. One of the most desired demand of the enterprises and businesses is to enhance their productivity and collaboration and Facebook is no different. Office 365 makes it easier for it’s users to access and share their resources on any platform/device from any place in the world in a safe and secured environment. Multiple users can work simultaneously on a given file/document in a collaborative fashion which would only enhance the productivity of the organization. Security is of paramount importance Office 365 encompasses a host of applications such as One Drive, One Note, Outlook etc. This suite of applications provided by Office 365 relies on Azure Active Directory which again is a Cloud offering from Microsoft. Furthermore, Microsoft has also provided an added layer of security named Data Loss Prevention for both SharePoint and Exchange. And of course Facebook will now no longer have to worry about security since in SaaS based model which Office 365 is, the responsibility of providing a secure environment shifts to the vendor in this case Microsoft. Some other out of the box intelligent features provided by Office suite that Facebook can put to it’s use is the Microsoft Graph which provides analytical data about how it’s employees interact and collaborate with each other. 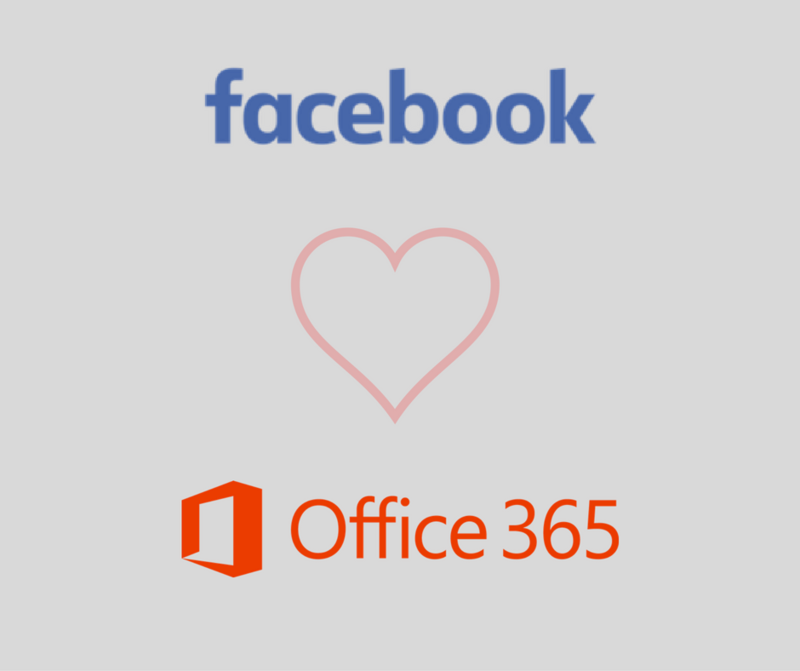 Thus it would be interesting to see how Facebook’s confidence in Office 365 will translate into some business for Microsoft and help it increase the outreach of it’s productivity suite among other tech giants.